Timber Harvesting’s January/February issue contains the 2007 Equipment Directory, featuring products, manufacturers, and dealers. 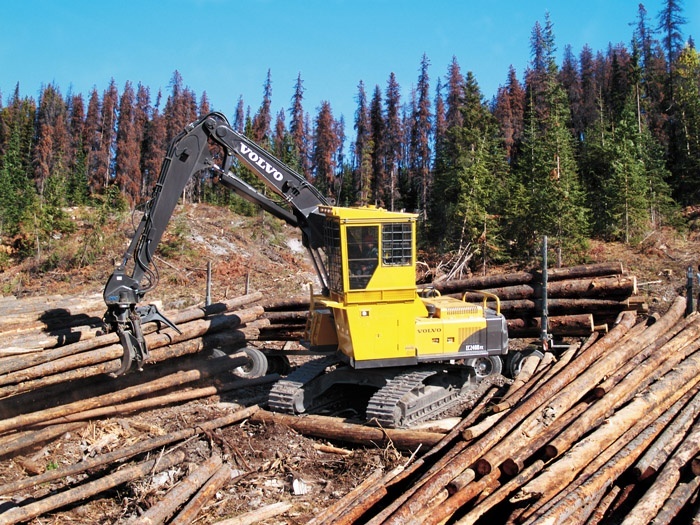 Also spotlighted are Idaho’s Lawson Logging, which is a top CTL contractor, and the young South Dakota logger Dan Sandford, who climbs the ladder by staying positive. 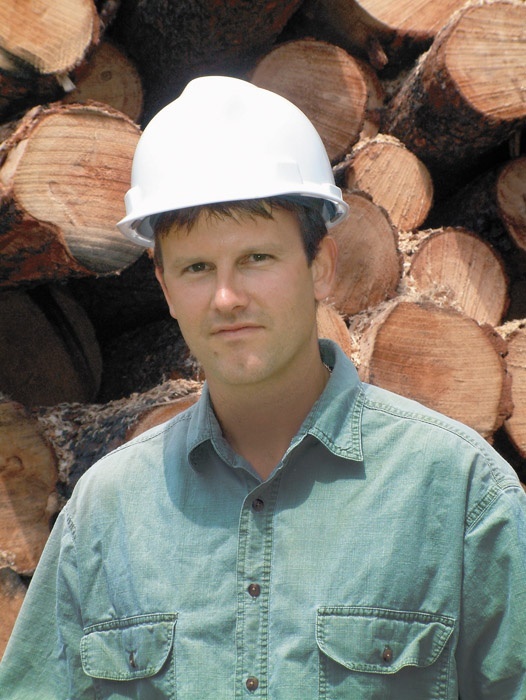 The issue highlights Georgia’s Carl McDonald, a logger who works for his father’s Harry McDonald Logging Co., but has been diagnosed with ALS, more commonly known as Lou Gehrig’s disease. The issue reviews track-type loaders, as manufacturers provide information on their latest products. More than three decades of quality logging work in northern Idaho was recognized last year when Roy Lawson, owner of Lawson Logging, received the International Council of Forest Engineering (COFE) Operator Award at the group’s annual meeting in Coeur d’Alene, Id. In today’s capital intensive logging profession, it’s rare that a young entrepreneur is able or willing to start out from scratch. Most enter by way of a relative or other benefactor who either secures financing or turns over the reins of an existing logging entity. 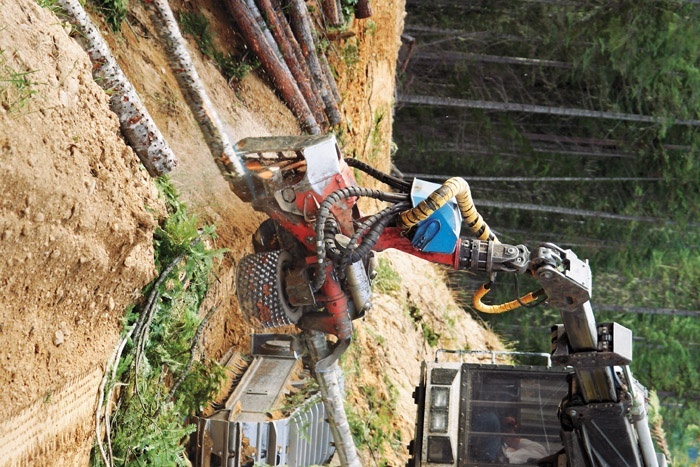 Barko Hydraulics offers purpose-built 495ML and 595ML CRL loaders designed to minimize weight, offer reliable service and provide a stable working platform in hilly or soft ground settings. Each CRL workstation provides an excellent view of the work area. Loggers are generally a very determined lot. They’re not known for giving up easily. Every day thousands of loggers across the country face down obstacles that would send others to the house. 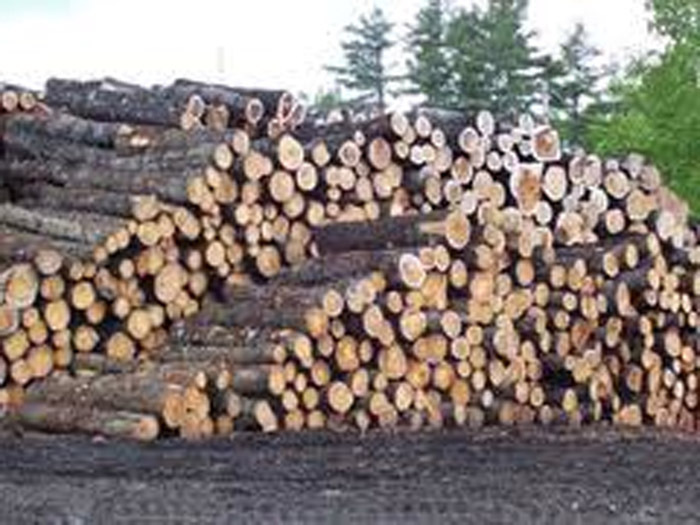 Wood Supply Research Institute is launching a major pilot project in Alabama and South Carolina to evaluate centralized log truck dispatching systems, as well as the latest technology and methods, as a model for increased wood fiber hauling. Optimism is running high in the forestry community of Wisconsin and Michigan with the formation of the Great Lakes Timber Professionals Assn. (GLTPA), officially chartered on January 1. GLTPA is actually three trade groups merged into one, giving the forest products industry in the Great Lakes region a unified voice. 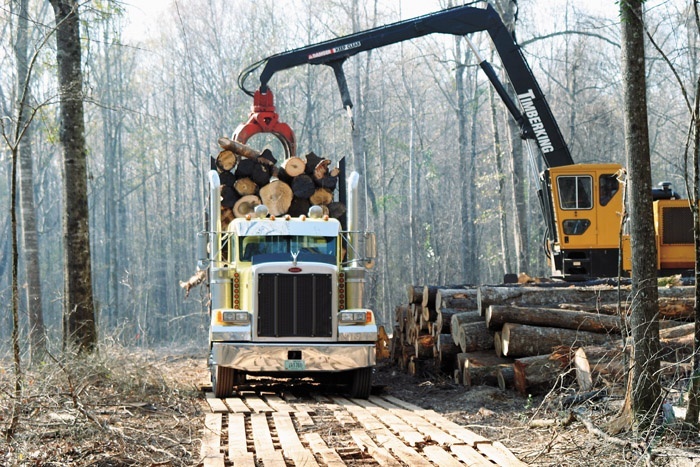 In the last issue of Timber Harvesting, Jennifer McCary addressed a number of trucking issues, including weight restrictions. Trucking is a major component of most logging operations, and a successful logging side is doomed to fail if the trucking arm goes lacking.